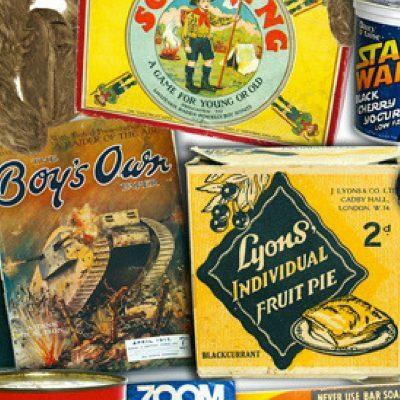 In February 2017, we’ll be visiting the Museum of Brands in London to take part in an interactive workshop. This is aimed at students taking IGCSE Business Studies. Students participating in our Thursday morning study group will have priority booking until 8 October 2017.